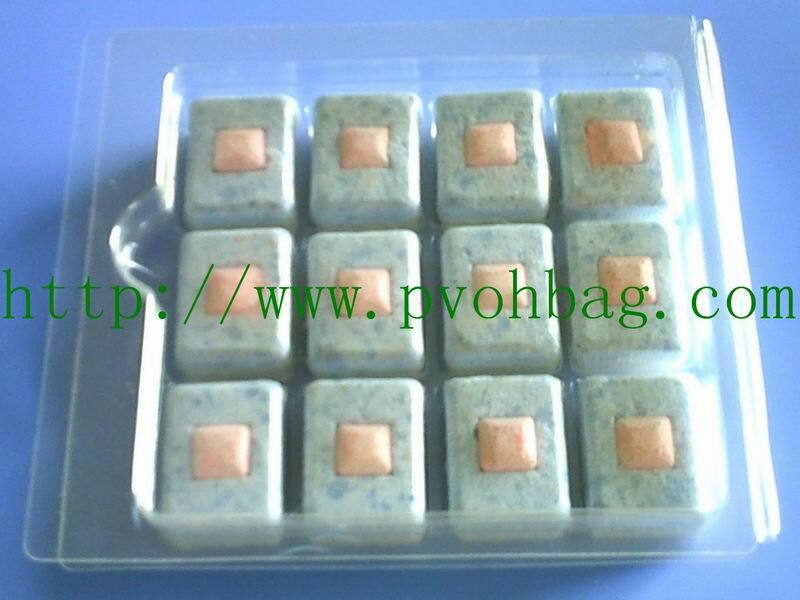 With consumers demanding more concentrated formulations in less packaging, ordinary household and commercial detergents for the diswasher and washing machine are perfectly suitable for pre-measured unit dose applications. 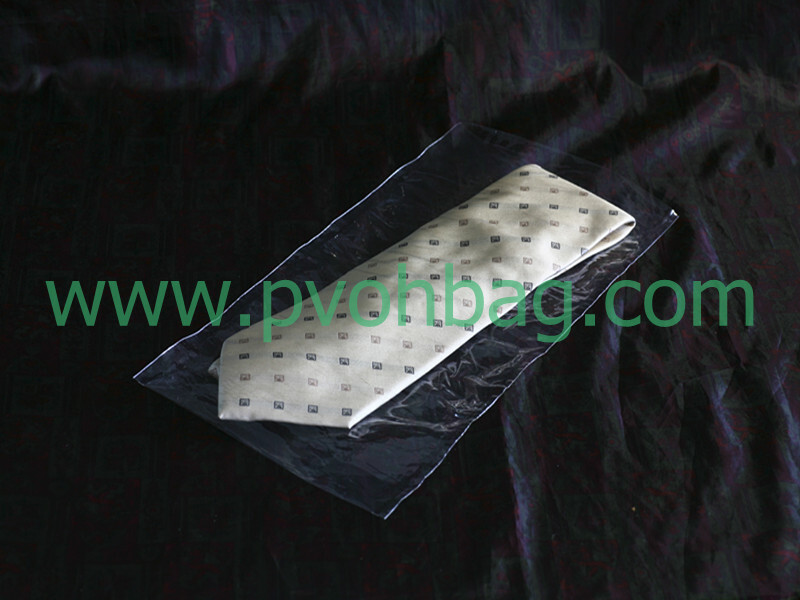 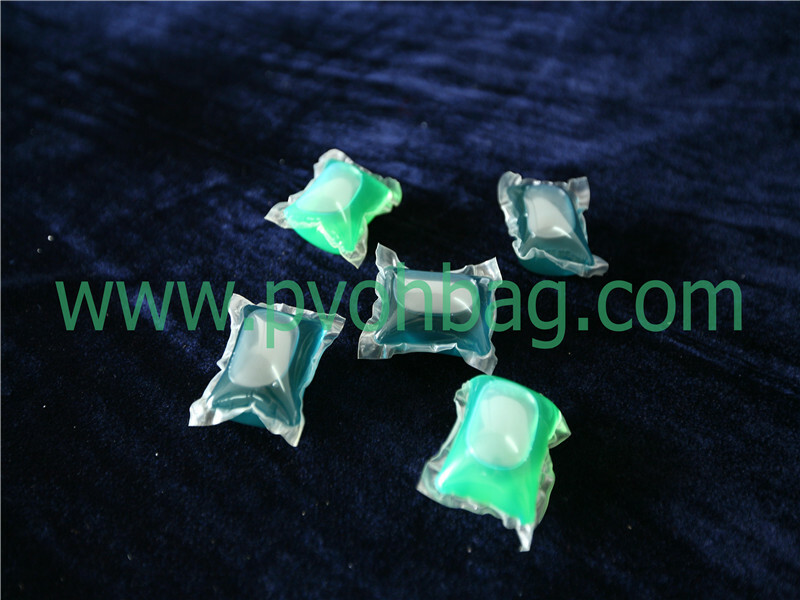 Pouches can be printed to provide another opportunity for teh detergent manufacturer to gain brand recognition. 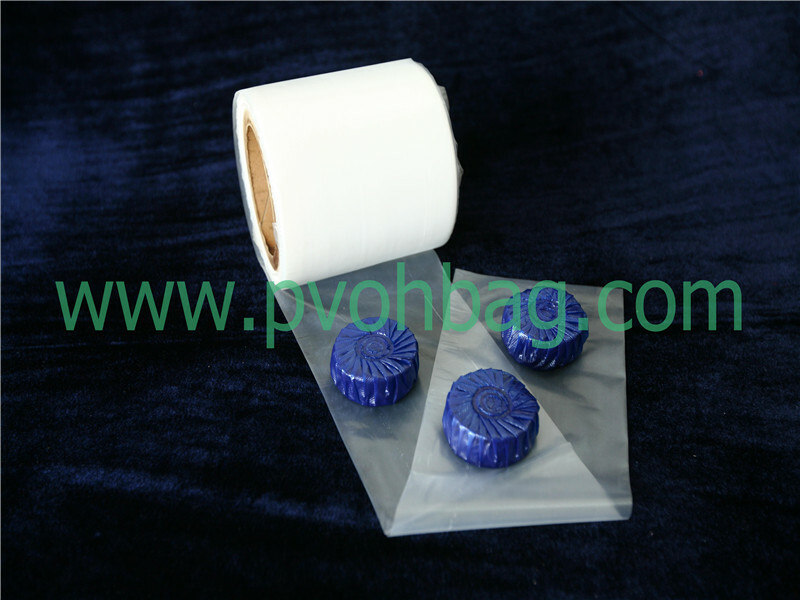 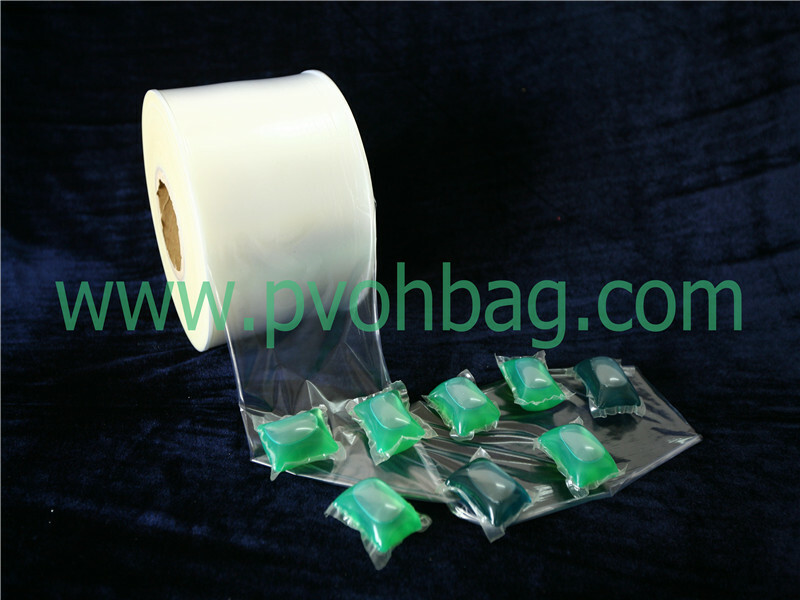 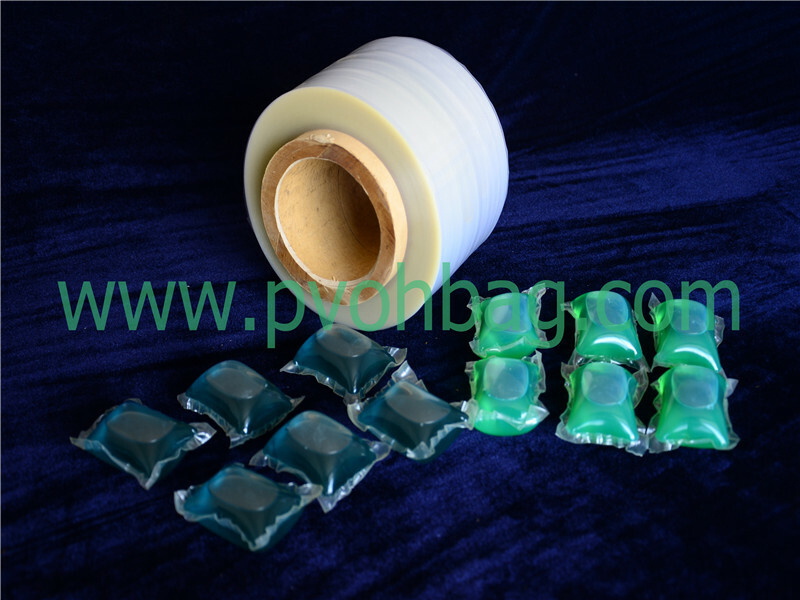 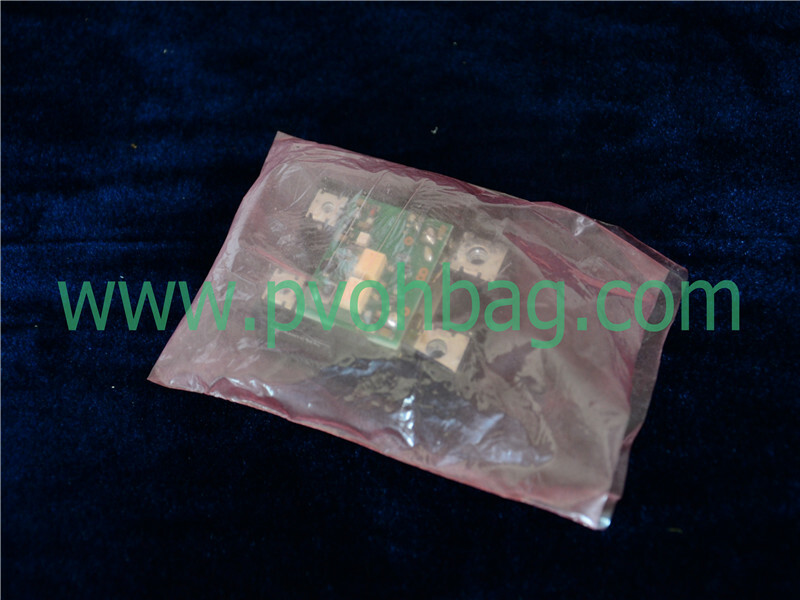 convenient and safe, these pouches prevent overfilling of the detergent dispenser.